Comment: Needs to replace a ground-level HVAC for a ~1000 sq ft condo on the third floor. Comment: Replacing an existing gas furnace and ac and installing a new mini split system in the upstairs apartment. Nashville HVAC & Air Conditioning Contractors are rated 4.77 out of 5 based on 1,425 reviews of 35 pros. 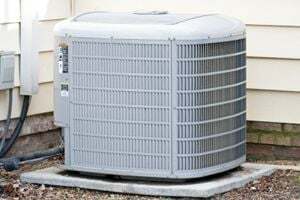 Not Looking for Air Conditioning Contractors in Nashville, TN?